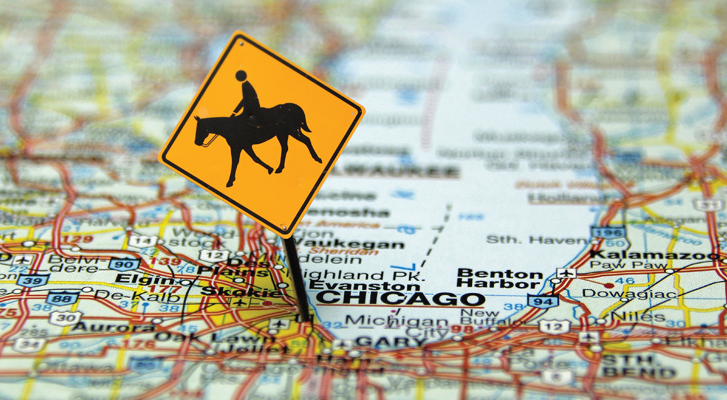 LEARN ABOUT BLUEGRASS STATE PATIENT ENGAGEMENT IN THE WINDY CITY! Polly Mullins-Bentley, the Deputy Executive Director of the Kentucky Health Information Exchange, will present at HIMSS15 on the Commonwealth of Kentucky’s efforts to deploy a statewide patient portal. Join Mullins-Bentley for HIT Alone Isn’t Enough: Humanizing Patient Engagement to learn how Kentucky is not only addressing the funding, policy and technical challenges in making HIE data available to its citizens, but is also educating and engaging providers and patients.